NOTE: Microchip updates its tools regularly. This page is an older version that we have preserved for the convenience of those who are supporting existing designs based upon older versions of our tools. Please check https://microchip-dev.wikidot.com/tls0101:lab2 for the updated version of this page. Lab2.c toggles eight I/O pins which are connected to LEDs. Observe the variable definitions of ctr and delayVal. The variable ctr is incremented each time the main loop executes. The variable delayVal is used to control the amount of time in the delay routine. Altering delayVal affects the amount of time consumed by the delay function. These two variables are used during the debugging session. 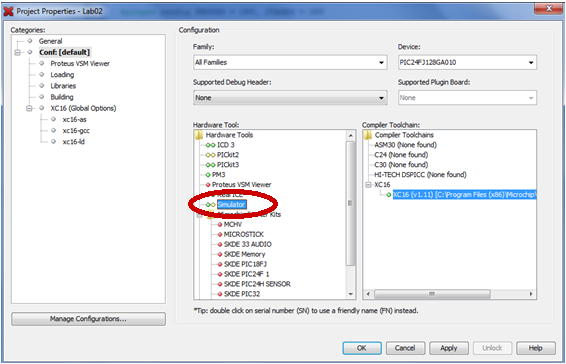 The MPLAB® X Simulator is a software simulator even though it's listed under the “Hardware Tools”. As you will learn later in this lab, the simulator has most of the functionality of a hardware debugger. 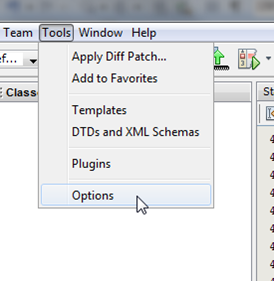 After building the debug version of a project, MPLAB X IDE will launch a debug session and begin a simulation. 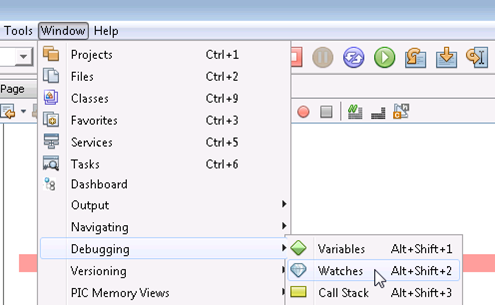 This auto-start feature can save time, however, the user may not wish for the debug session to proceed into the main program until directed to do so. To prevent the debug session from automatically running after we build, we will set an option in MPLAB X IDE requesting the debug session halt at the beginning main(). 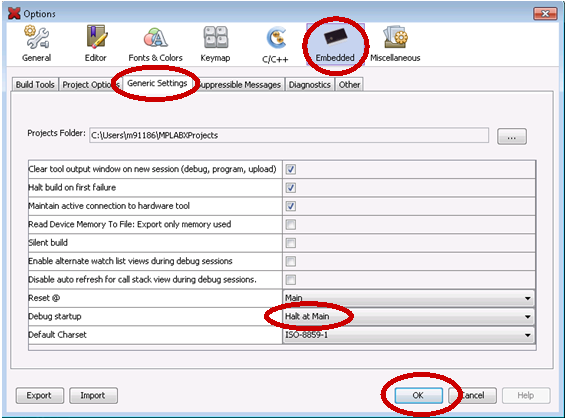 You will notice that clicking the “Debug Project” icon will build the project, download it to the simulator, start the simulator session, and run until the program enters the main() function. 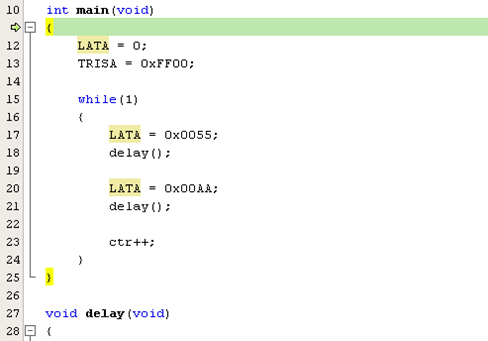 Observe the green code highlight on the first line within main(); The simulation has started but stopped at this place in the code. The green line indicates the current position of the PC during a debug session. Click “Step Into” icon to execute one line of source code. 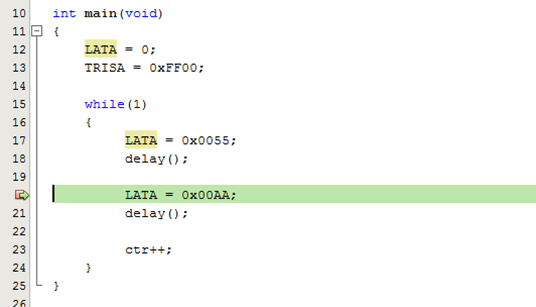 Notice the PC increment as the green line goes to the next line in code. We could continue to step through the program one line at a time to get to a place of interest but this may be time consuming. 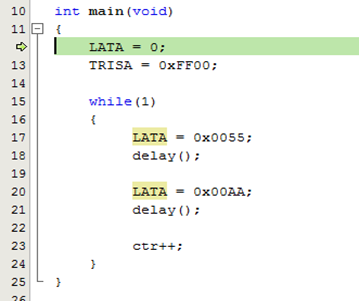 To set a breakpoint, click the mouse on the number in the left column of the source window corresponding to the code LATA = 0xAA; The red line indicates a break point has been set and the simulation will stop on this line of code. 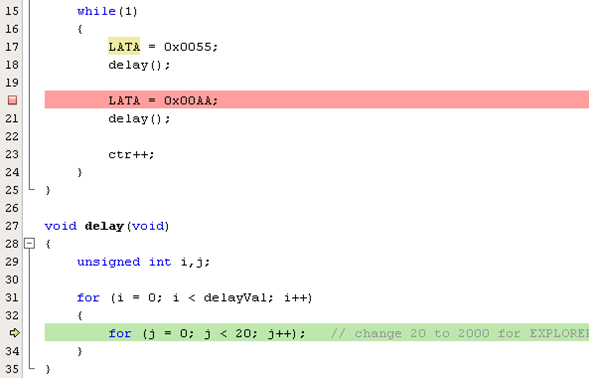 To get out of delay() we will set a break point in the main function and run until that breakpoint is reached. Click the Continue icon and notice the simulation stop at the breakpoint. 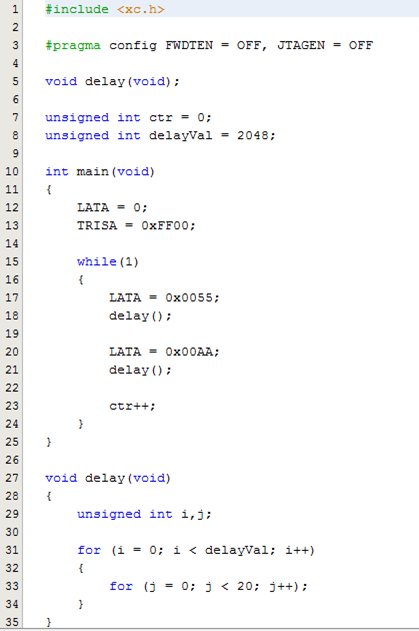 We would like to execute the delay() function and halt on the line containing ctr++;. We do not wish to step through delay() instruction by instruction. 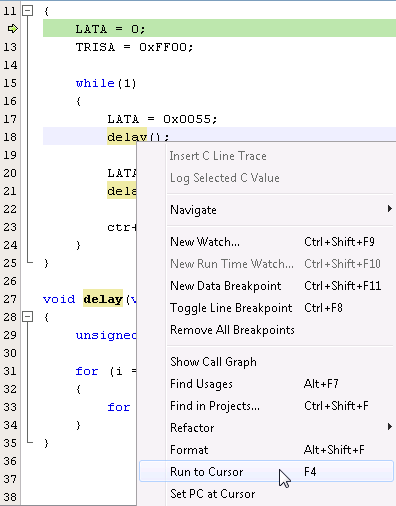 We also do not wish to set a breakpoint in the main code after the call to delay(). 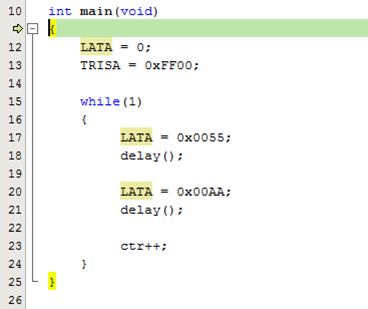 The program executes the code in the expected order, but does the program do the correct thing? In order to determine if the code is making the correct decisions we have to observe what information the PIC® MCU sees and the data it outputs. To do this we will set up a Watch Window to observe program variables and some of the PIC® MCU Special Function Registers (SFRs). 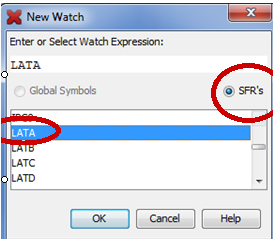 Select LATA from the scrolling menu of Special Function Registers (SFR) on the PIC24FJ128GA010. Click the Continue icon several times to observe the changes in the value of LATA and ctr. LATA should change after each click of Continue. The variable ctr should change every other time Continue is clicked. Remove all break points from the source code by clicking once on each pink breakpoint box in the margins of the source code. Click the Continue icon to start the simulation. Wait 5 to 10 seconds, then click the Pause icon. Observe how the variable ctr has been incrementing during this simulation. Congratulations! You have finished Lab 2 and learned how to build a debug version for the simulator, set breakpoints, add SFRs and variables to the Watches Window and control program flow.